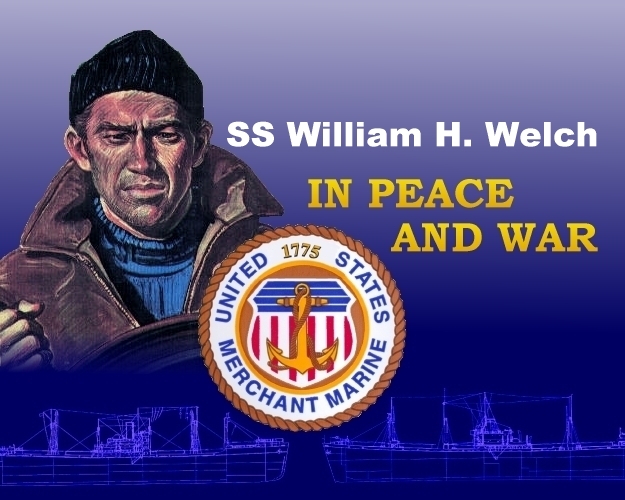 The Liberty Ship William H. Welch was driven aground by heavy seas. The ship broke in two. Heavy seas prevented lifeboats from being launched.